COMING SOON! 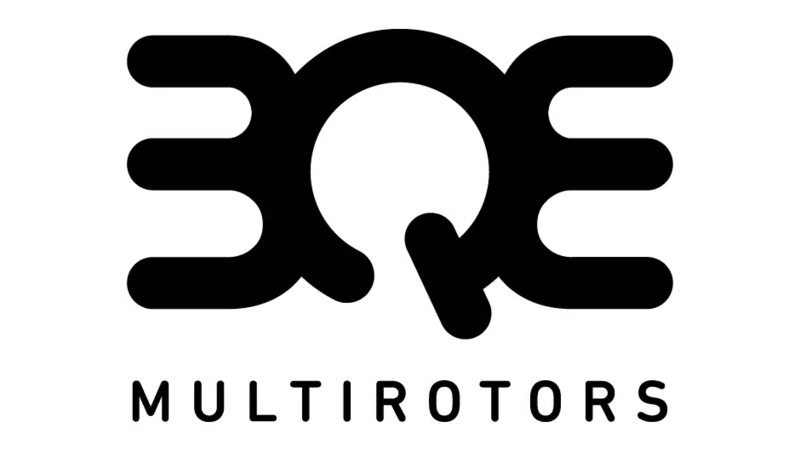 BQE BOT5 IN LIFTOFF ON STEAM! 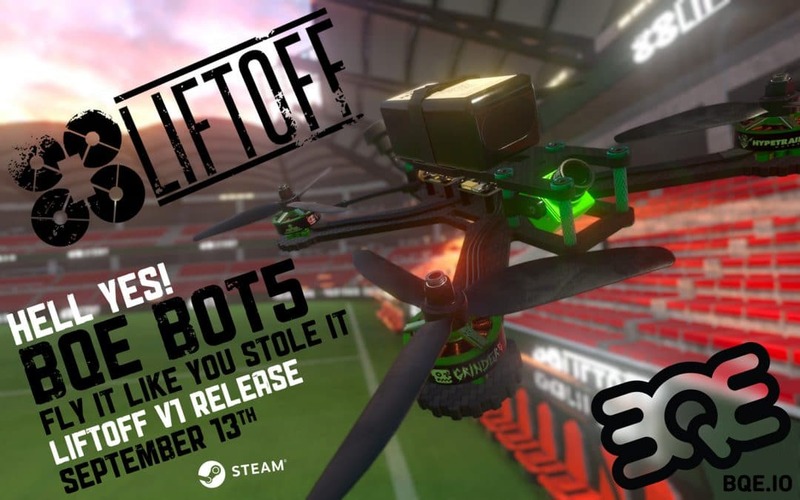 Hey all you Liftoff fans, here’s one more reason to love it… Get ready for some BQE action in the upcoming v1 release!!!! Stay tuned! 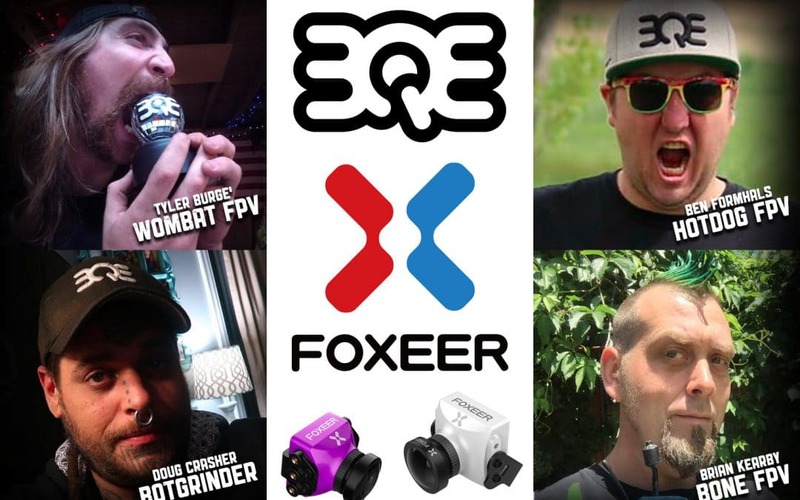 We’re so excited to announce that Foxeer is now an official sponsor of Team BQE. This is an amazing opportunity, and we can thank Foxeer enough!